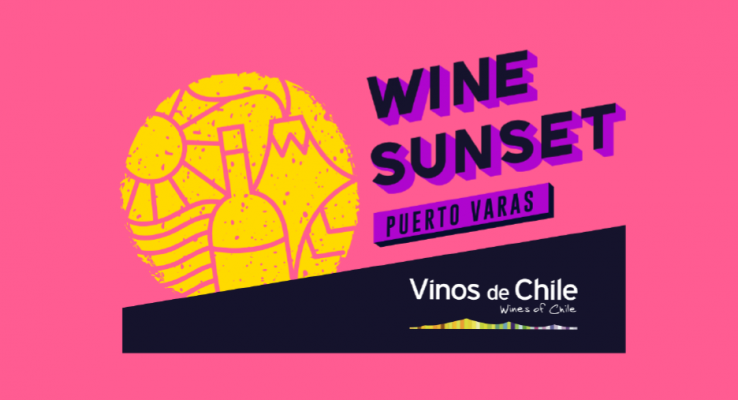 Only 25 wineries will be at the Wine Sunset next Friday,February 15th, at the Enjoy de Puerto Varas (ex Patagonian Hotel), with tasting and sale of premium and icons wines. We will bring all our wines to this new and flyingconcept, aimed at wine-loving public. Do not miss this evento on the terrace of the hotel, its wonderful view of Lago Llanquihue, pairingand gastronomy of Kütral Restaurant, Live DJ Set, 3 thematic tastings and bar of sparkling wines.